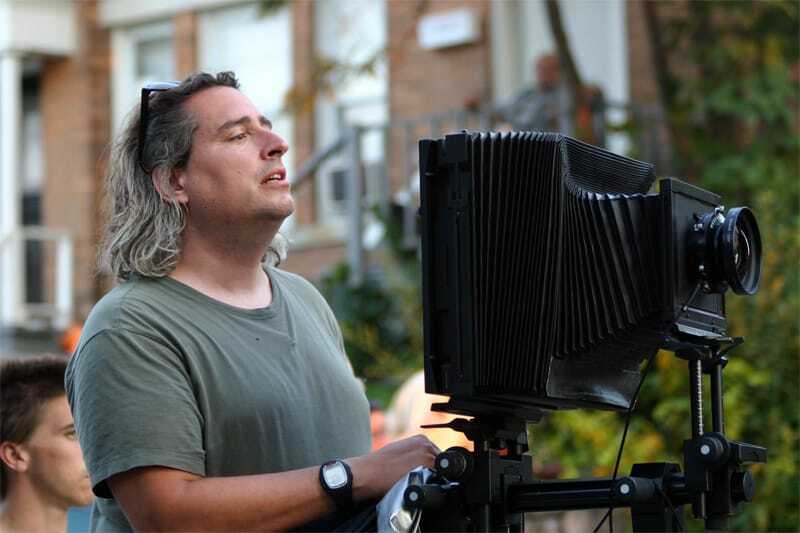 The work of Gregory Crewdson exists in a space between photography and cinema. 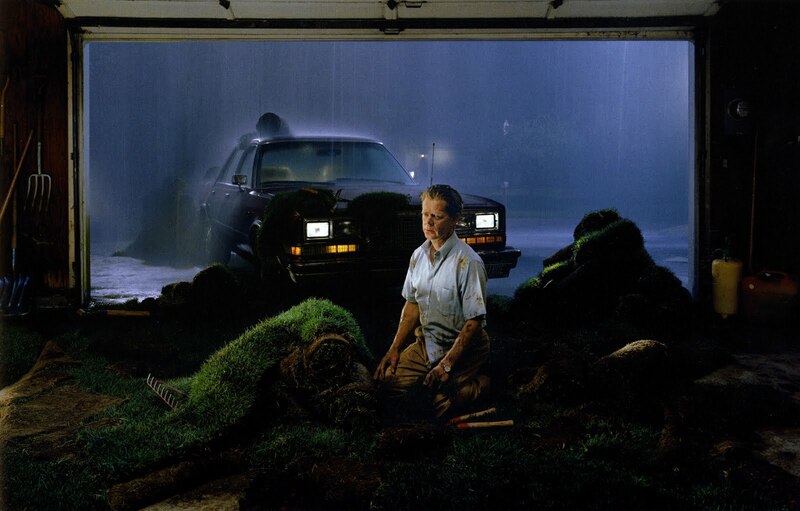 Gregory Crewdson works within a photographic tradition that combines the documentary style of William Eggleston and Walker Evans with the dream-like vision of filmmakers such as Stephen Spielberg and David Lynch. 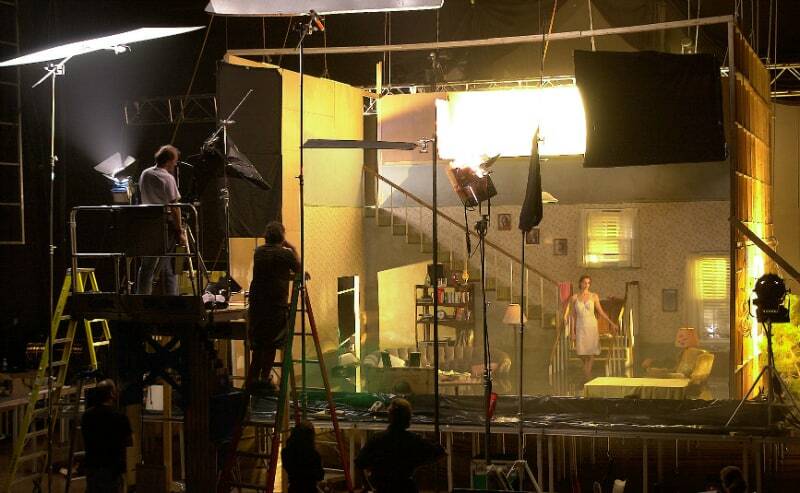 Crewdson’s method is equally filmic, building elaborate sets to take pictures of extraordinary detail and narrative portent. When he was ten, Crewdson’s father, a psychoanalyst, took him to see a Diane Arbus exhibition at MoMA, an early aesthetic experience that informed his decision to become a photographer. Work includes the Natural Wonder series, dioramas created by the artist with insects, animals and body parts in small-town settings both mundane and menacing. Recent series include Twilight and Beneath the Roses, everyday scenes with charged, surreal moods that hint at the longings and malaise of suburban America. These pictures are like incomplete sentences, with little reference to prior events or what may follow. The artist has referred the ‘limitations of a photograph in terms of narrative capacity to have an image that is frozen in time, (where) there’s no before or after’ and has turned that restriction into a unique strength.